We LOVE steak in our home. 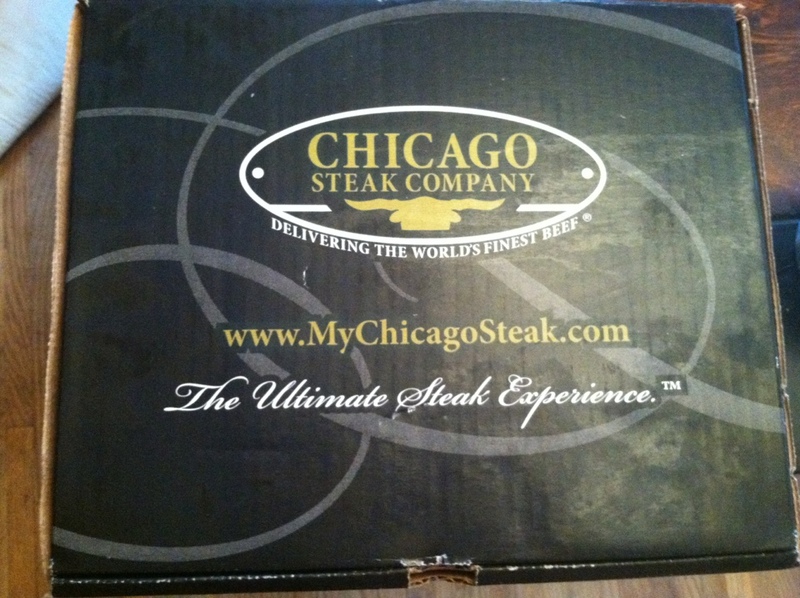 We love that Chicago Steak Company will DELIVER the finest steaks you may have ever experienced straight to your door! That is right, they package them up and ship them to you, saving you a trip to the store! My in-laws live outside of our area for the holidays (they are snow birds), and so we have to ship them their holiday gifts. We love that we can send them something so delicious that we know they will love. The packaging on the outside is amazing, and perfect to arrive as a gift! The steaks come frozen (they send them with dry ice in a cooler type container). 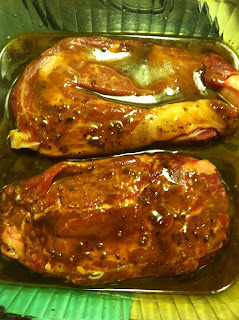 Once they arrive, you can prepare them how you would like. We love to marinade our meat. 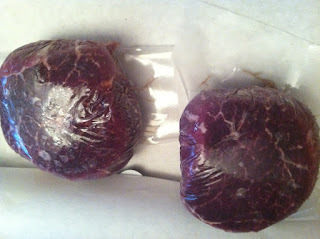 Then we throw them on a grill. 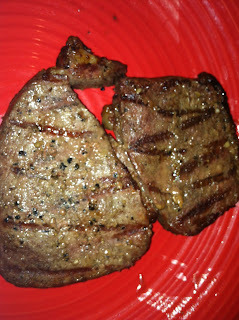 We are not the perfect steak chefs, but these steaks turn out amazing! Not only is this Chicago Best Seller's pack ON SALE with FREE SHIPPING right now, but they have a TON of Holiday Specials on their site! 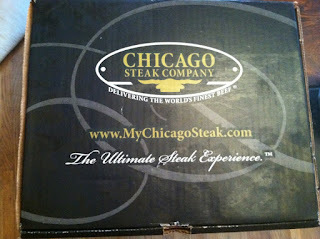 MamaBreak received a steak pack to review here on MamaBreak. We did not receive any other sort of compensation. As always, our opinions and experiences are our own.